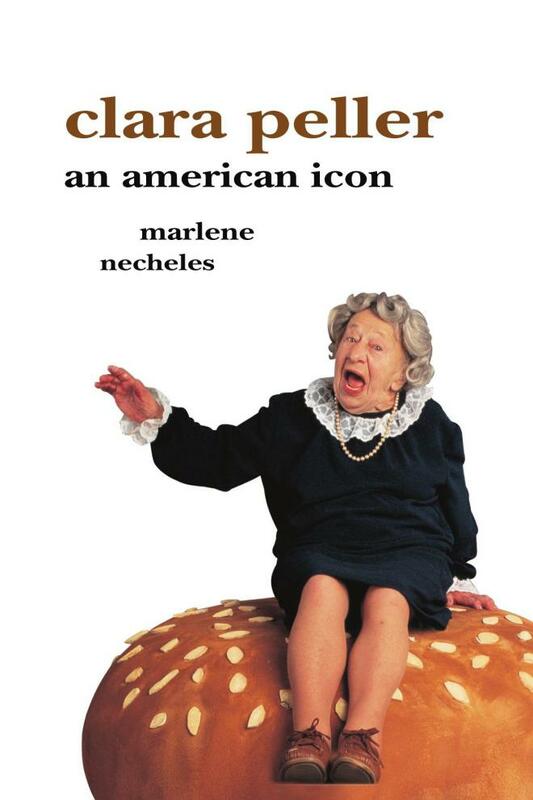 Clara Peller, was a retired manicurist and American character actress who, at the age of 81, starred in the 1984 "Where's the beef?" advertising campaign for the Wendy's fast food restaurant chain, created by the Dancer Fitzgerald Sample advertising agency. 1 Also did a Jartran moving vans commercial before she was hired for her famous role on the Wendys commercials. In it she was seen constantly telling her sleeping husband "Ed" that it was time to move, and would drive her dozing husband, and an ever increasing number of rabbits back and forth, in the moving process. 2 Fired from the Wendy's ads after she did a spaghetti sauce commercial in which she exclaimed "I found it!" (in answer to the question "Where's the beef?"). 3 Best known for Wendy's "Fluffy Bun" commercial, commonly known by its tagline, "Where's the beef?"